The Royal Marine Hotel is located in an unspoiled area of Scotland where there are an abundance of interesting walks and hiking opportunities such as Pucks Glen and The Cowal Way. 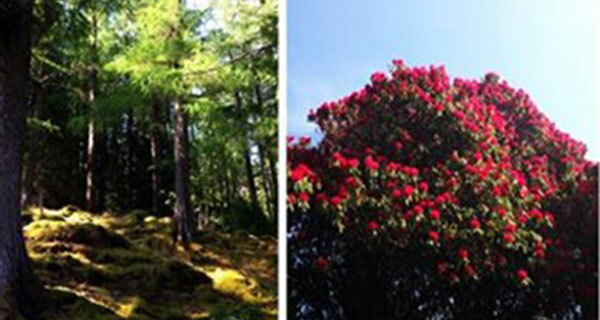 To relax, there are pleasant strolls available through the Benmore Botanic Garden & the pretty Victorian town of Dunoon to explore with numerous independent shops and the historic pier area. We are conveniently located opposite the Western Ferries terminal at Hunters Quay with many of our rooms offering sea views over the Firth of Clyde. Parking is available onsite for guests who wish to enjoy the scenic drive and explore the many attractions and Argyllshire scenery by car. There is also a local bus service available offering further options to guests with a stop located almost outside our door. The hotel has a total of 41 well equipped rooms consisting of 31 rooms in the main building and 10 rooms in the adjacent lodge which can be privately rented in its entirety or individually with ground floor accommodation for guests with additional mobility requirements. Being a listed building there are a host of original features including a beautiful wooden staircase which is why there is no lift access available to the upper floors within the main building. Many of our Premier Sea View rooms also include impressive antique furniture including sleigh/four poster beds. Despite our charming vintage appearance, Wi-Fi is available throughout the ground floor in order that our guests can stay connected while relaxing and enjoying a leisurely stay or working remotely. 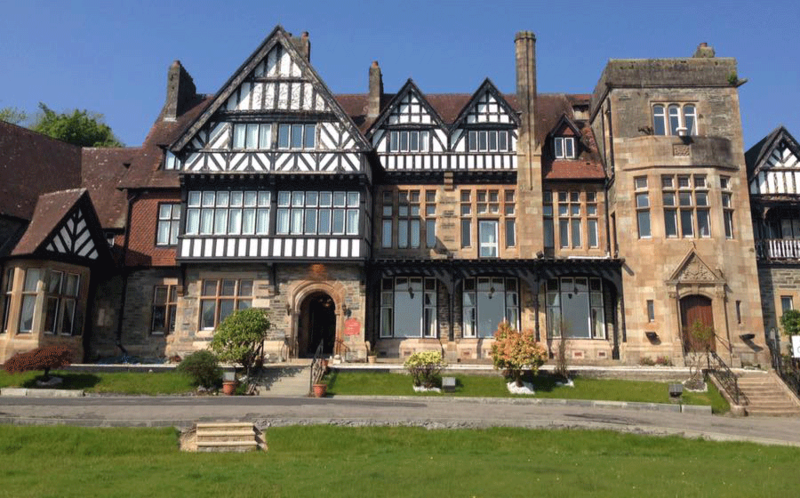 Originally built in 1856 as The Marine Hotel and receiving Royal patronage in 1872, this truly stunning Tudor style building which is listed by Scottish Heritage, has a rich history which we would be delighted to share with you. Gutted by fire in 1888, the Royal Clyde Yacht Club (who purchased the hotel in 1875) engaged the services of famous architect T.L. 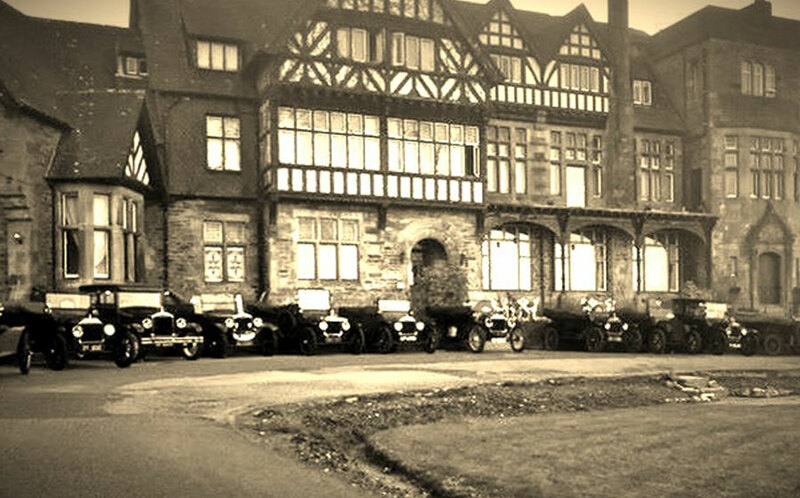 Watson to design the new building which was opened in 1890 and re-named The Royal Marine Hotel. Set within well maintained grounds with an impressive entrance drive and a variety of flora & fauna, this enchanting hotel offers a fabulous venue waiting to be explored, enjoyed and photographed. Golf is a major attraction as the local area boasts 3 superb courses including the magnificent Cowal Golf Course with extensive facilities although for a shorter ‘9 holer’, you cannot do better locally than Innellan Golf Course which was established in 1891. 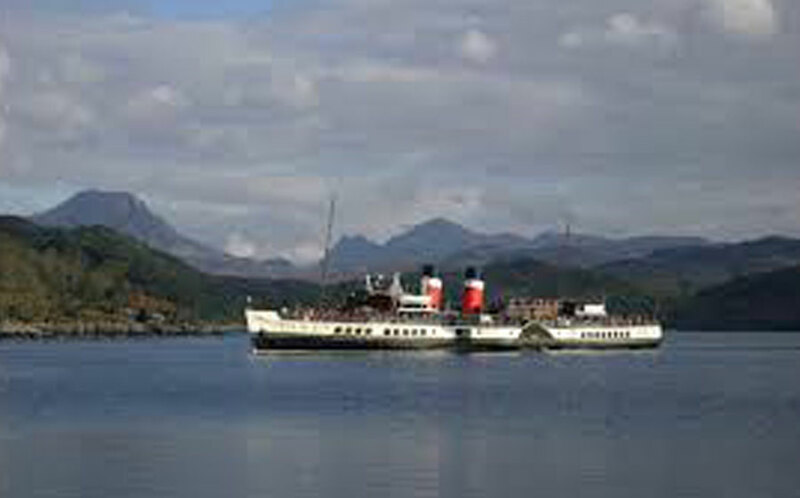 Traditionally, no trip to Dunoon would be complete without a trip on the world’s last seagoing paddle steamer The Waverley, first launched in 1946, which has been beautifully restored and runs during the summer months from Dunoon Pier. For the more adventurous visitor Quadmania offers a variety of adventure pursuits including ATV treks, archery and clay target shooting. Argyll’s very own zombie community can be found at Argyll Adventure but fortunately you can escape the horror on horseback or plan your attack with their paintball range, crossbow range and laser storm.